Joanne From County Durham Does Matched Betting Instead Of A Part-Time Job. My name is Joanne and I live in rural County Durham. Are you married? Kids, family etc? I live with my hubby and have 4 grown up children and 5 small Grandchildren. I'm in the process of winding down my wedding photography business and can hopefully go into semi-retirement at the end of this summer, although I still have a few years before I can claim my main pension! I joined PA at the end of October last year. How did you originally hear about PA? I mentioned to my daughter that I might need to find a part time job once my business closes. She had just found PA whilst looking for a way of making some extra income while on maternity leave and had tried the first two offers and pushed me to give it a go. How have you found the service so far? Everything has been so easy with all the step-by-step instructions and the videos to watch. To begin with I must have read the instructions for each offer a million times, just to make sure I was doing things right. How much money do you think you’ve made so far? My profit to date is just under £6,000 After a slow start due to other commitments I'm now looking to make at least £1,000 per month with not a lot of effort. Bought anything nice with your profits? Unlike other people I'm not really looking to buy 'things', I see this as a way to supplement my income and save me having to take a part time job, which will free up time to help look after my grandchildren and my elderly parents. Do your family/friends understand how you make this money? The only people who know I am doing this is my husband and two of my children, who are all very supportive especially as they can see how much I'm now making at it. I did try to explain it to a friend but she looked at my like I'd turned to gambling and failed to understand how this could lead to anything but ruin! After that experience I decided just to keep this to myself. How much time do you spend doing matched betting? I check the PA daily updates and my emails for new offers while I'm having my morning coffee and quickly do anything that might be time dependant. Then on an evening while watching TV I spend a couple of hours laying bets for the next day and doing a few spin offers which I actually enjoy now that I realise there is no magic formula and it really is as simple as pushing a button! I also spend a lot of time reading the forum which is invaluable for information. The time I spend on an evening used to be the time I'd mess around on Facebook, now I'm actually making money while messing around on the internet. What advice would you give to someone who is thinking of starting matched betting? Don't wait, just give those first two offers a try as you have nothing to lose doing them and once you've done them you'll see how easy it is to genuinely make money doing this in the comfort of your home! What would you say to the people who think its a scam and sounds too good to be true? I honestly was that person! I had come across this while I was looking for ways to make money from home but had dismissed without a second thought. It wasn't until my daughter said she'd done the first two offers and it really worked that I decided to give it a go and even then only after some persuasion! What advice would you give to new PA members that have just started? 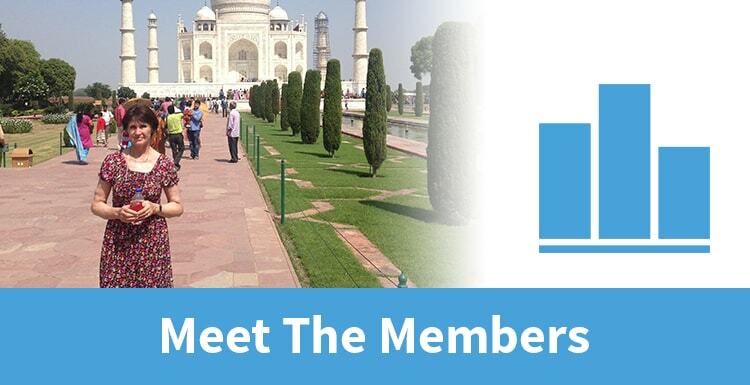 Read the instructions before doing an offer and check out the PA members comments, they give you an insight into anything you need to be aware of. Make sure you know what you are doing, ask questions on the forum if you're not sure and watch all the videos more than once. It's not hard but to begin with you just need to get it straight in your head, once you've placed a couple of bets you'll quickly get the hang of it. What aspects of the PA site do you like? The step by step instructions for each offer and the forum which is invaluable for learning new stuff and giving help when you need it. Like what you hear? Click here to get involved. 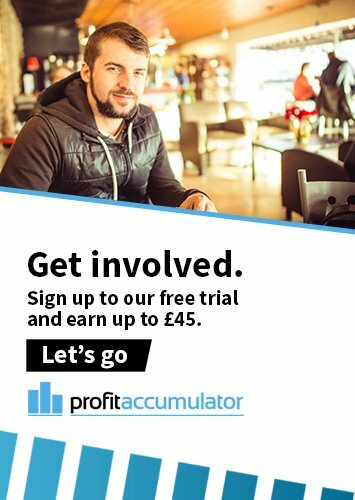 Sign up today and you can earn up to £45 from our free trial.